To create a feature rich web application or blog, WordPress is the best Open source web software to develop custom websites. There are different ways to design a WordPress powered website, as you can start with an HTML template and then convert that template into WordPress theme, or you can use basic WordPress coded themes like Bones, a WordPress Theme for Developers although have Mobile-First & Responsive features but not a Framework. 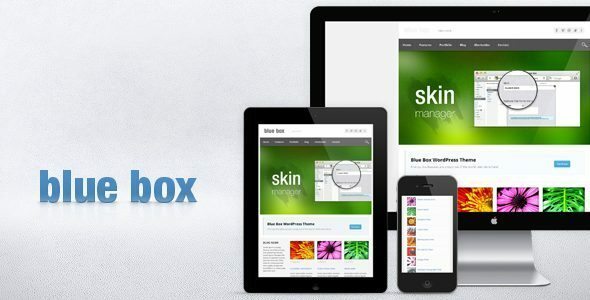 WordPress Theme Frameworks provide the most efficient way to develop customized WordPress themes. By utilizing WordPress API, web developers can create a beautiful website or blog because it is relatively easy to use the open source web software (WordPress) to create the custom WordPress themes. Developing a website or blog with WordPress, there are different ways to start the project. For example, starting creating a WordPress theme with an HTML template, or can start with the basic WordPress coding and then develop a theme on created design. But the easiest and efficient way is, to begin with the starter theme or with WordPress Theme framework and this considerably increase design and development performance. If you are frequently developing WordPress themes, then using the starter theme or Framework will save time, give you efficient development with built-in community support and optimized CSS, HTML, PHP functions compatible with WordPress coding standards. Once you decided to use the starter theme or WP Theme Framework, then all you have to create the WordPress child theme which will inherit the main functionality of the Framework or from the parent theme. 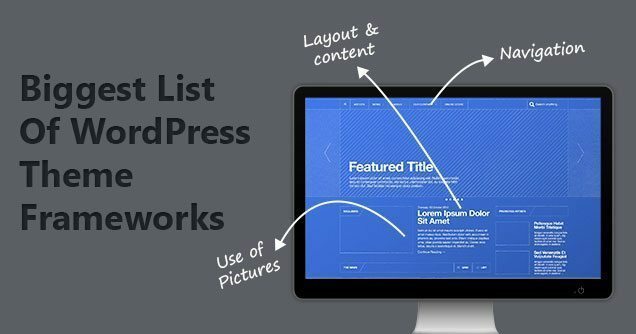 Following are the very useful best, Free and Premium WordPress Theme Frameworks, Try them and then decide which one(s) work best for your projects. 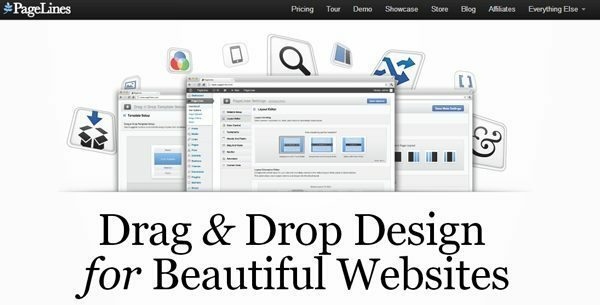 The Page Builder makes it a one-click job to configure your layout structure and page content. With an easy-to-use drag and drop interface, you can add an unlimited number of layout elements, configure their presentation – as each element comes with its specific options to play with. Resize each element to make it display as a single to four columned elements on the layout. 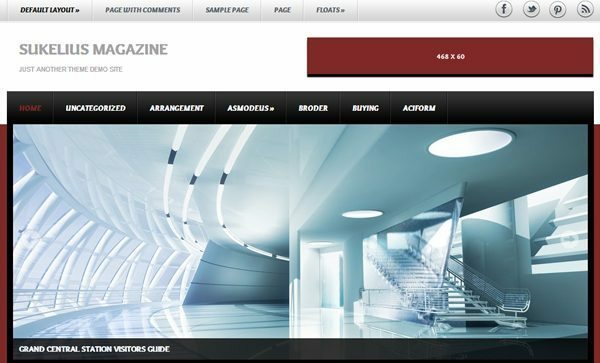 You can configure a more generalized look of your website from the Theme Options panel. This will affect all pages on your website. If you want to dig deeper into customization – no problem. You can define the layout structure for your Portfolio and Blog pages from the Theme Options panel as well. 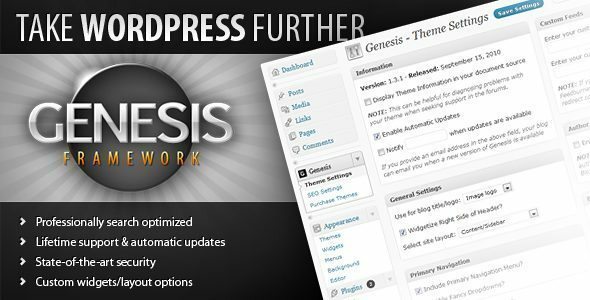 As per the quality and standards of support, extensibility, hooks and filters, Genesis is the No.1 Framework till date for WordPress. Almost all the big devs recommend it. We are using Genesis Framework too on WPArena. WordPress Theme Frameworks are the best option to start with as little effort to develop a custom design. If I miss anything crucial in this post, let me know in the comments section below.